The Dolphin Swim Club was invited in the studio of Bynt, a programme of Omrop Fryslân. Creative producer Benno Brada explains about the unique experience that is swimming with wild dolphins. After a succesful crowdfunding event, Benno explains about the Dolphin Swim Club’s upcoming plans to film dolphins in the Red Sea. This has never been filmed before in 360-degrees. Founder and creative director of the Dolphin Swim Club – Marijke Sjollema – was live at TV4 in Sweden. 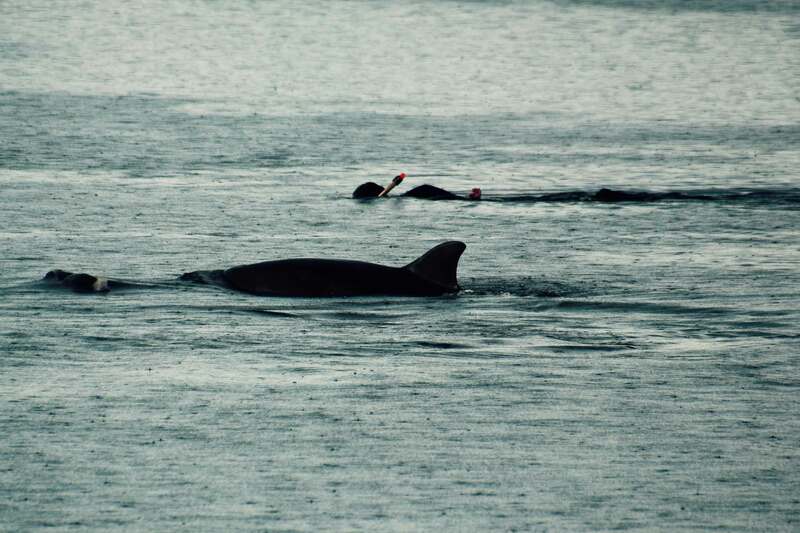 At the same day as the launch of our first Virtual Reality project, two bottlenose dolphins appeared more or less in front of the headquarters of the Dolphin Swim Club in Sweden. 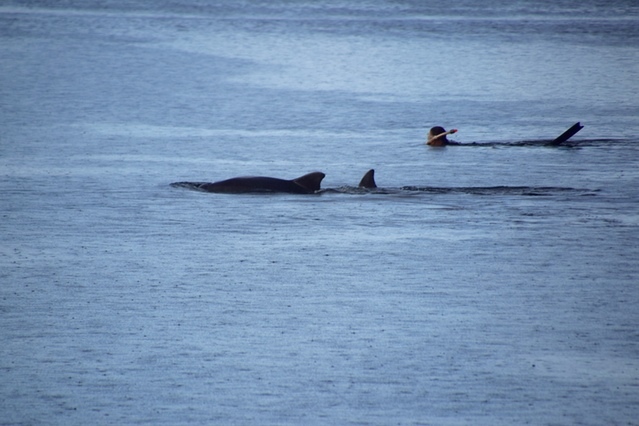 Marijke had the chance to swim with them for over two hours, most probably being the first person ever to swim with wild dolphins in the Baltic Sea.